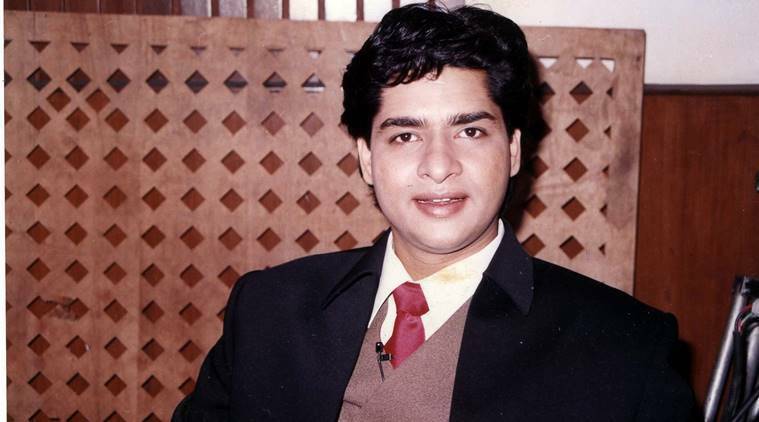 Delhi High Court Friday overturned the trial court's conviction of former TV host Suhaib Ilyasi. The first medical board said two stab wounds on Anju Ilyasi’s body were “self-inflicted and suicidal in nature”. A member of the board dissented and said homicide cannot be ruled out. In 2012, a second medical board comprising five doctors was formed, which pointed towards homicide. The High Court said the trial court’s conviction came without relying on medical opinion, and that the second medical board’s conclusion was based on “faulty analysis, erroneous or absent facts and with no cogent reasons”, which does not inspire confidence. It said it was “beyond contention” that the five-member board gave its report more than 14 years after the date of the incident, without examining the body or the crime scene.